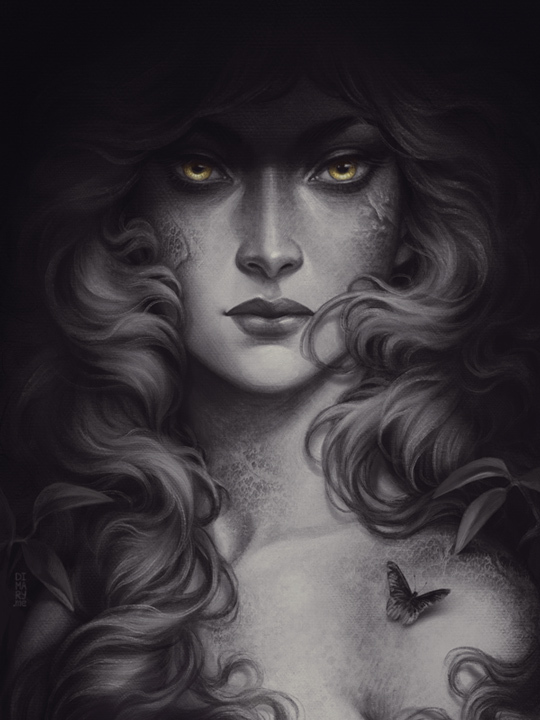 Black Butterfly – DiMary Art: Vector Illustrations, Characters, Line Art. You can order this art print on 100% cotton rag archival paper, printed with archival inks. Worldwide delivery is available.